And now she's back to idling like crap. I'd swear this sounds like electrical gremlins but tough to say. 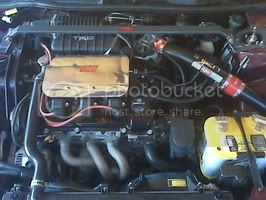 Can you do me a favor and snap some pics of the engine bay, with some extra pics show the TB and manifold, just so I can get an idea of the setup and sensors? I am able to drive the car now. She has problems when idling to a stop, it feels like a valve should be opening or closing to relieve the engine back pressure when coasting but its not happening. 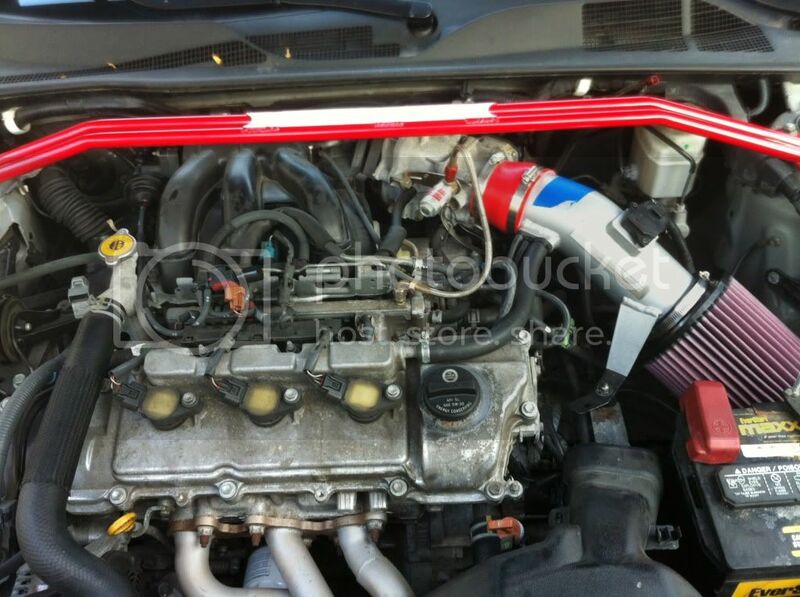 I will replace the hoses and clean the metal piping running from the intake to iac #2. Hows your PCV valve looking? Happened before as in to me? 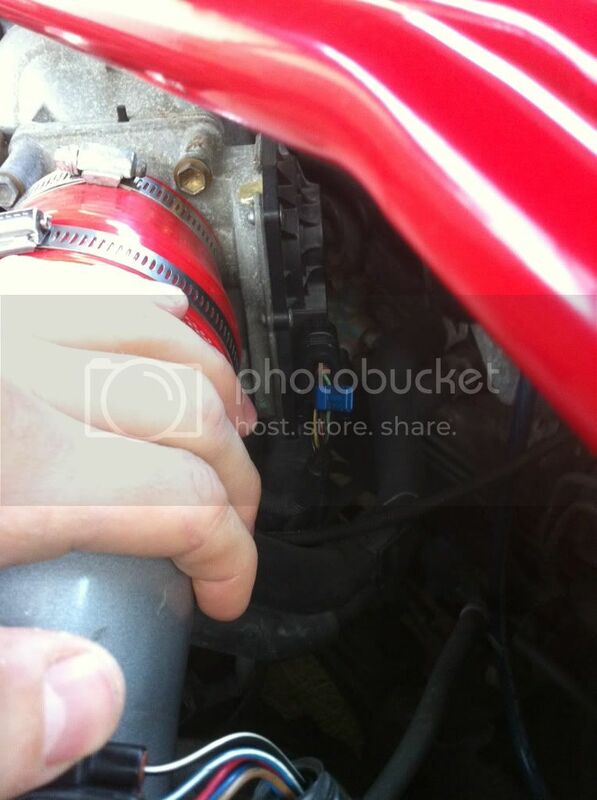 If so the answer is yes, but that was from a leak in the intake's silicone coupler to the manifold. That has since been replaced and is not the issue. I will pull the valve tomorrow and will probably source a replacement because it's only about $6 for a new one. Pulled the pcv valve today. Looked alright, Not a lot of buildup. Sprayed some engine cleaner through it and put it back in. Car is still having issues when going to neutral after a hard pull or coming to a stop. I could shake the valve and hear it sliding inside so it was pretty free to move about. Here's you answer remove the cpe piggy back and install stock intake box, I'm pretty sure that'll fix your problem, thank me later:) those cpe piggy back sometimes go bad, you might have to sent to cpe to get repaired. Was the cpe solder or did you use crimped connectors? 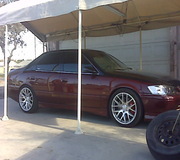 I've worked on a sg members camry having issues with the cpe piggy back. I'm using a urd maf-sc which is the same as the split second psc-(03?). It's soldered in. I'll try hooking up the laptop tomorrow and see if it's getting a correct reading in the r4 program from the box. Would you happen to know if the pcv valve opens against a spring force, preset tension, or if it's just a loose one way check valve? GzNutz wrote: I'm using a urd maf-sc which is the same as the split second psc-(03?). It's soldered in. I'll try hooking up the laptop tomorrow and see if it's getting a correct reading in the r4 program from the box. Would you happen to know if the pcv valve opens against a spring force, preset tension, or if it's just a loose one way check valve? IIRC it's a one way check valve. It should lightly rattle when you shake it. Yesterday I replaced my pcv valve. The new valve rattled more freely which means my old one was still a little gummed up. Took her for a test drive and the problem still persists. Today while driving around I got some new codes. Performance is still the same i.e. ; starts up and drives well except when coming to a stop or coasting in gear downhill (car sounds like it's choking/losing back pressure?/fluctuating rpm's. Old codes thrown are p0171+4 (lean banks #1+2): New codes thrown are p2198 and p2241. I pulled the front o2 sensor (b2s1) and it had a little carbon buildup. None of the holes were plugged, so I soaked it in a little maf cleaner (safe for o2 sensors) for a little bit and then dried it off and let it air-dry. All four codes point towards a malfunctioning o2 sensor which would make sense if one got fouled up from excess oil on my filter after its initial cleaning. I know that you can't sight check an o2 sensor for correct operation, so my next move will be picking up a new one and keeping my fingers crossed. 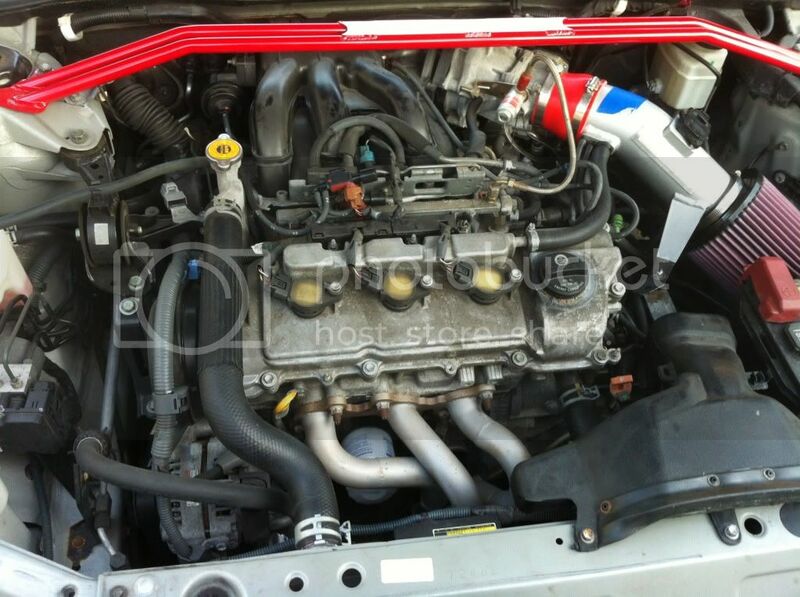 After that it will be checking the fuel system, removing the intake and black box, then sourcing a new tps. Does anyone have any additional ideas or advice? Seafoam the screw out of the jerk. Go get a can of seafoam, and a can of BG 44k Power cleaner. Dump the 44k in the gas tank with a full tank of Shell VPower and then seafoam down the intake via the brake booster vacuum line. If that doesn't work then try soaking the o2's in gasoline for 24 hours. Thanks for the help. I've been reading on some forums that some vehicles experiencing a bouncing tach upon decel can be remedied by performing a Throttle valve position learning process with the ecu. I'm wondering if there are any specific steps for this in the Lara besides pulling the battery and resetting the ecu. I guess I'll give pulling the battery another shot and go for the seafoam next. 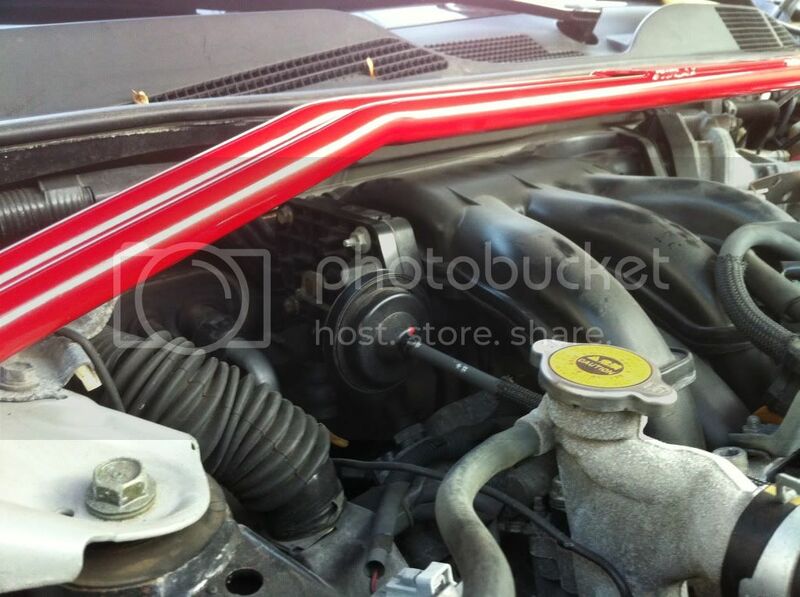 I replaced the front bank 02 sensor and got rid of the 2198 and 2241 cel. Car is still randomly throwing p0171and p0174 for lean banks 1&2. No vac leaks have been found. 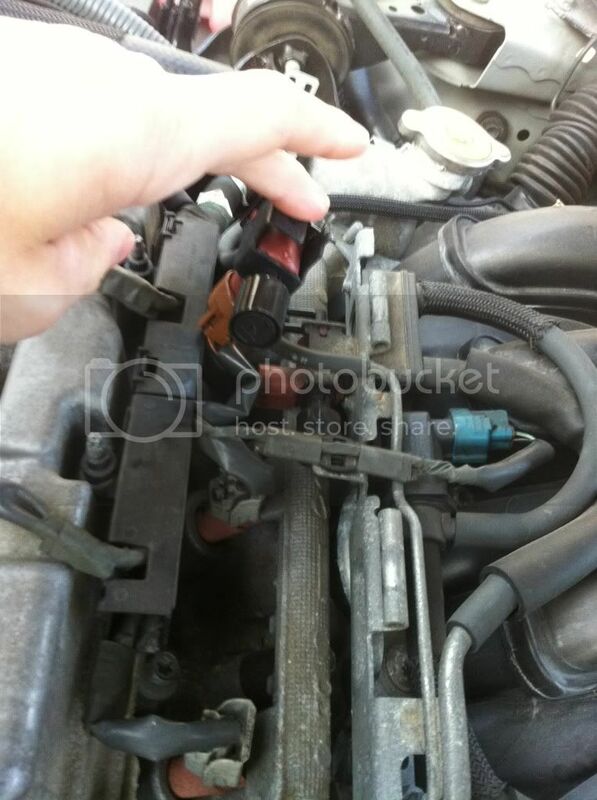 I swapped out the ect sensor because the issue only happens when the engine is warm. Still no change in performance. I did however find today that if I lightly blow across the cone filter the car immediately stalls. I have two maf's which have both been cleaned and tried in the car but have not solved this issue. Any ideas? I pulled a snap of the freeze frame data but have no idea of what I'm looking for. Any help deciphering would be appreciated. fuel trims look kinda high, that's the only thing I could see. 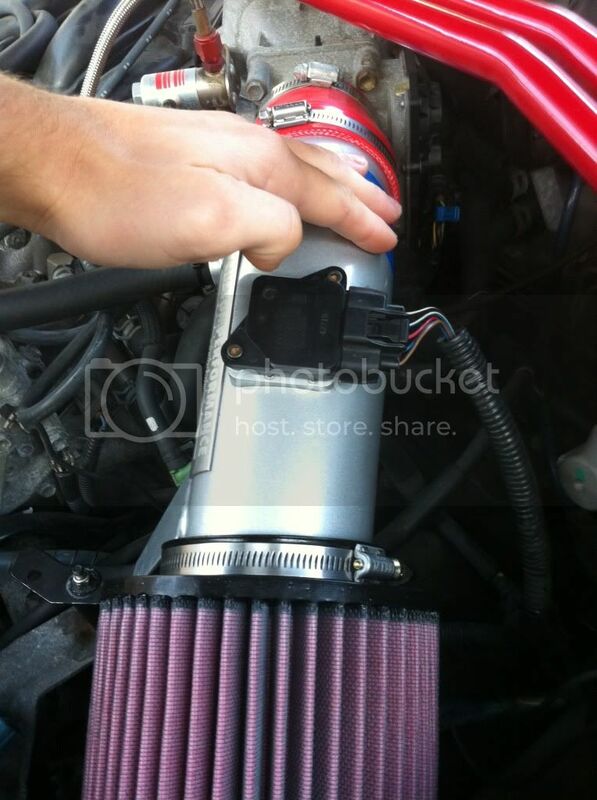 BTW thats some nice cold intake air...my car would love it!